From Scary Clown Night to the McMansions campaign, Burger King revels in ribbing McDonald's. For its latest stunt, BK is using geofencing to make a tasty sales offer of 1-cent Whoppers—only available to those who veer close to a McDonald's location. It's called "Whopper Detour," and it works like this: For a limited time, when you get within 600 feet of a McDonald's restaurant, you can order a Whopper sandwich for just 1 cent on the BK app. Upon placing the order, you are "detoured" away from the McDonald's and directed to the nearest Burger King restaurant for pickup. The stunt, orchestrated by FCB New York, runs from today through Dec. 12. You can redeem the offer just once. 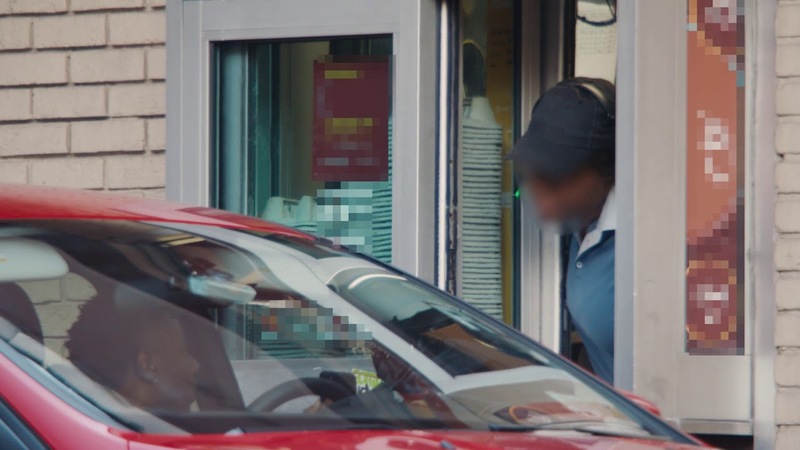 Below is a video promoting it, in which folks trolls McDonald's drive-through employees by ordering Whoppers. Still, it fits squarely into BK's ongoing strategy of employing punchy, PR-friendly creative ideas mixed with novel media strategies.